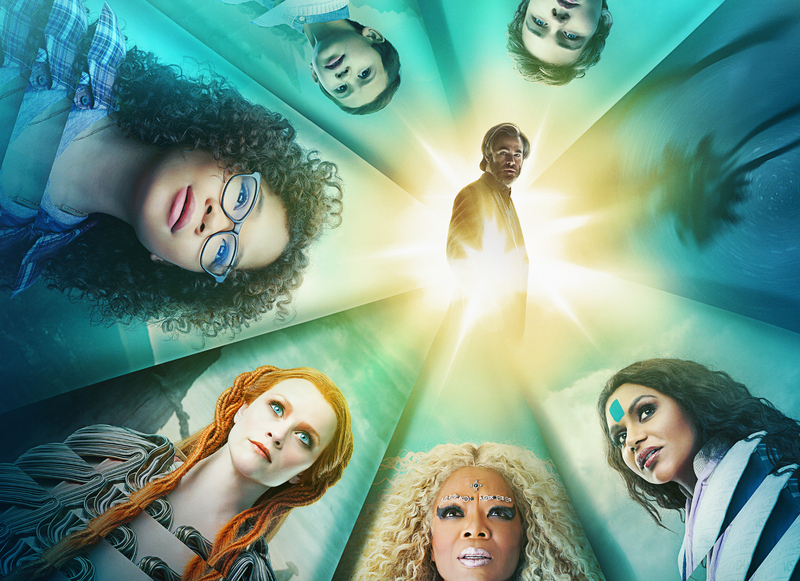 A new trailer has arrived for Disney’s much-anticipated A Wrinkle In Time, and it’s safe to say this movie looks like the grand, imaginative adventure we’re all hoping it will be. Based on the novel by Madeleine L’Engle, the film follows a young girl who goes in search of her father via interdimensional time travel. Directed by Ava DuVernay (13th, Selma) and written by Frozen co-writer/co-director Jennifer Lee, the film looks to be a visual treat that will appeal to practically every demographic. Sci-fi? Got it. Fantasy? Yup. Adventure? Of course. Family-orientated? Absolutely. You can watch the trailer below. This will be DuVernay’s biggest film yet, and it will be interesting to see what she can conjure up with a huge budget. She’s also got plenty of acting talent at her disposal, as the film stars Storm Reid, Oprah Winfrey, Reese Witherspoon, Mindy Kaling, Zach Galifianakis, Gugu Mbatha-Raw, Michael Pena, and Chris Pine. The film, in a way, seems like a throwback to the old, kid-orientated big films of the 80s like Explorers and The Goonies. A Wrinkle In Time will obviously be a lot bigger and has the chance to be one of the biggest films of the year, especially considering that it practically kicks off summer movie season next year when it arrives in cinemas on March 9, 2018.